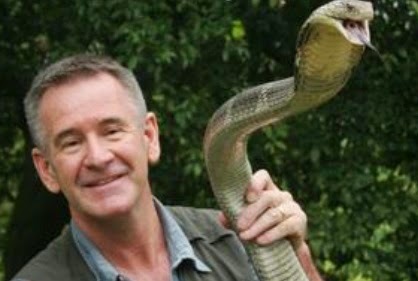 In this action-packed series, wildlife adventurer Nigel Marven visits reptile-rich countries to count down their ten deadliest snakes. While dodging snapping jaws and vicious fangs to come up with his top ten, Nigel joins serpent hunters, venom scientists and snake fanatics, uncovers fascinating facts and behaviours, and meets a supporting cast of other amazing creatures. 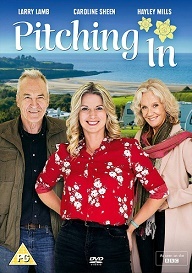 In the first episode of the series (9pm), Nigel heads to Costa Rica. The South American country has two venomous snakes for every hectare of land, including some of the world’s most feared tropical snakes. metre bushmaster, which is as long as a family car. banding and their deadly pair of small fangs. from their fangs when defending themselves against predators.